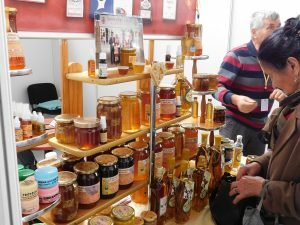 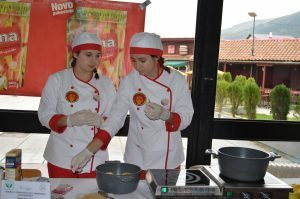 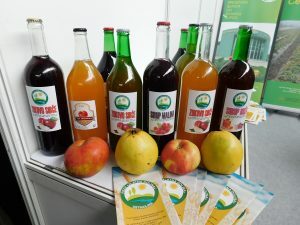 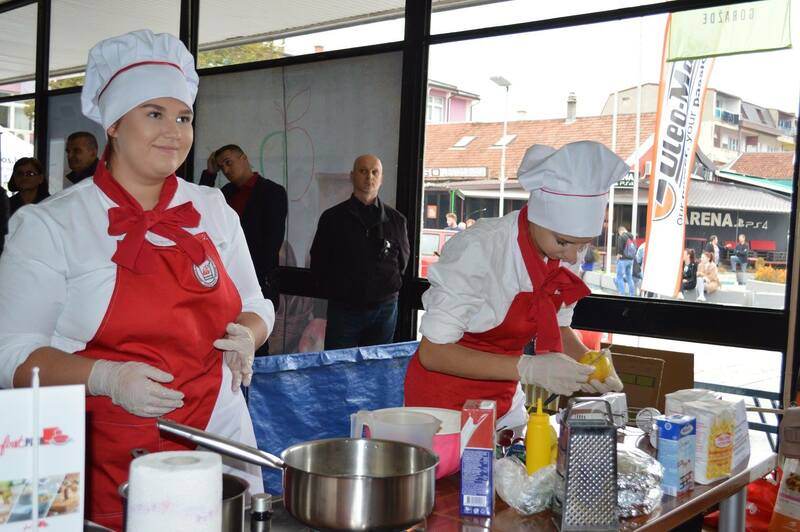 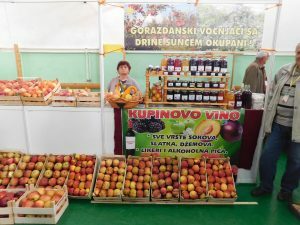 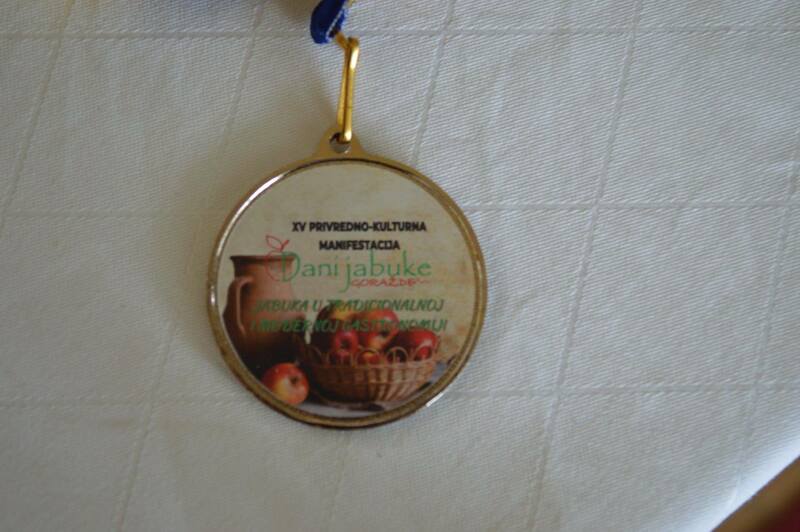 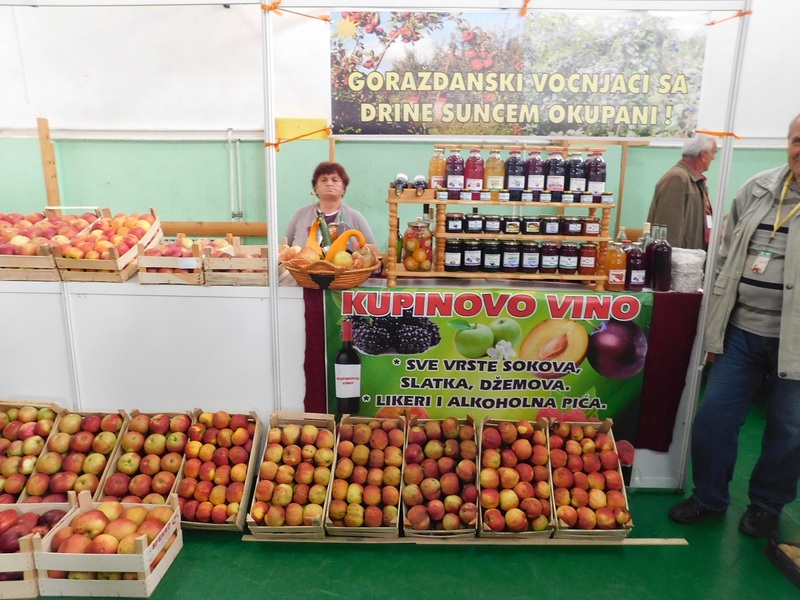 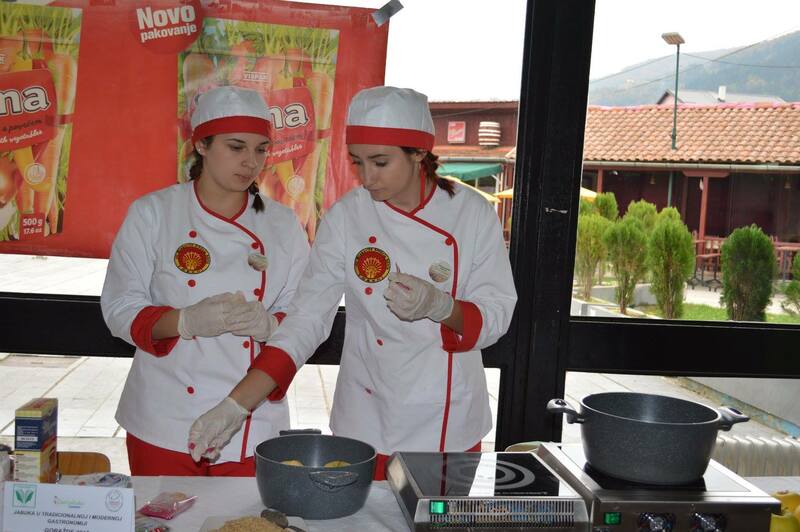 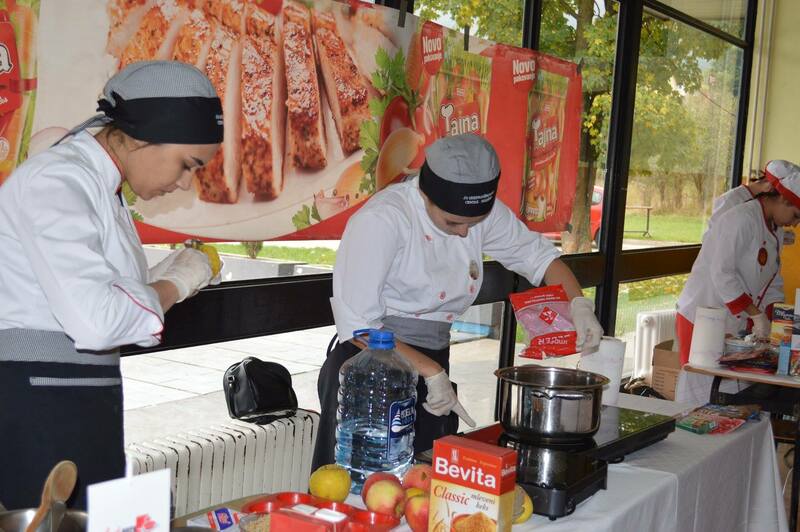 For the last fifteen years Municipality of Gorazde is the host of the Economic cultural event: “Days of apple” which gathered producers of apples, other fruits and vegetables and other traditional products. 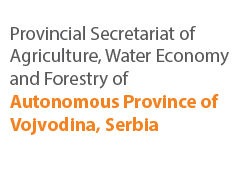 This event has gained good reputation not only in Bosnia and Herzegovina, but also in the region. 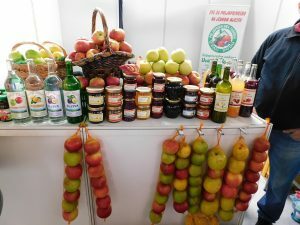 This year, event gathered more than 100 exhibitors from B&H Serbia, Macedonia, Croatia and Montenegro which presented their products at 1500 square meters City sport hall. 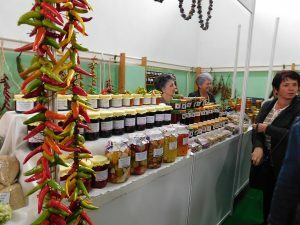 This event attracted grate number of visitors. 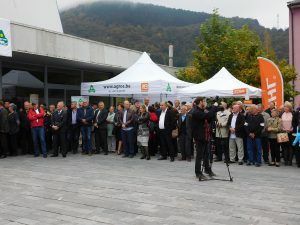 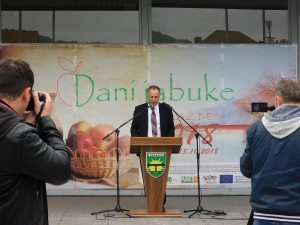 At the opening ceremony of this year’s fair, Mirsad Hubanic, the Chairman of the Organizing Committee of Association “Days of apple” welcomed the participants of the event, guests and representatives of the legislative and executive authorities from B&H, the Federation of B&H, Bosnian Chamber of Commerce, economic and other institutions and donors. 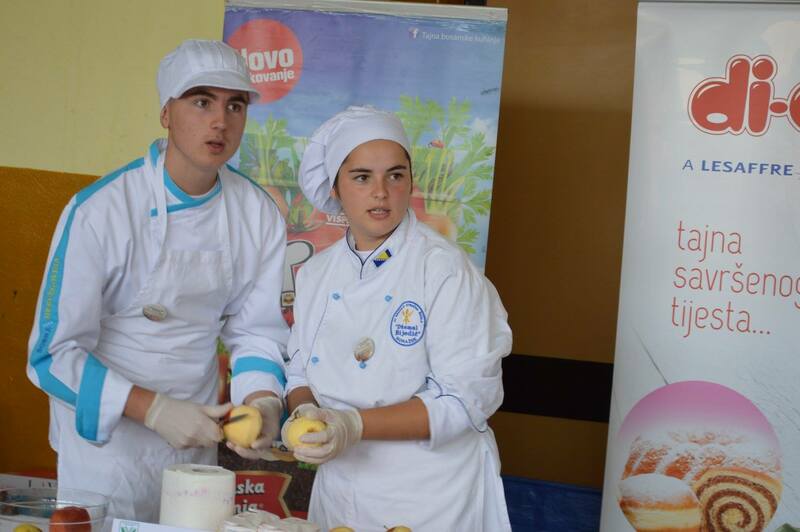 Mr. Hubanic recalled the values and effects of meetings between producers, and particularly highlighted the importance of the participation of students of agricultural schools from the region in the Quiz of knowledge and culinary workshop. They guarantee the sustainability of this event and gaining friendships that are of immense value – stated Hubanic. 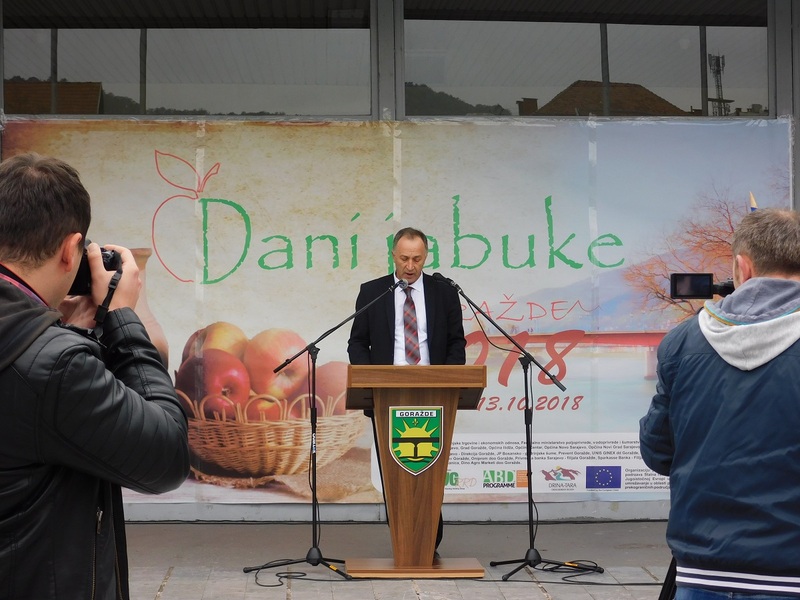 Mirko Sarovic, Minister of Foreign Trade and Economic Relations of Bosnia and Herzegovina opened the Jubilee Economic culture event “Days of apple”. 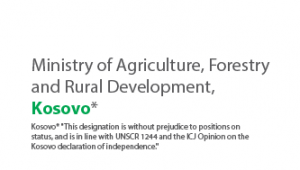 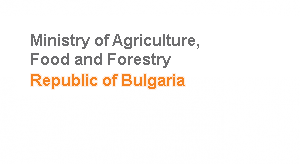 Mr. Sarovic sent congratulations to the organizers of the event on the creation of ideas and development and strengthening of the fair which is one of the most successful event of this character in B&H. 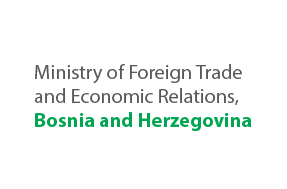 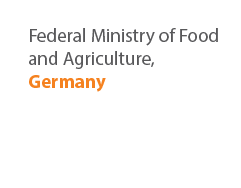 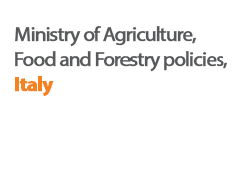 “This event has constant support from the State Ministry of Foreign Trade and Economic Relations. 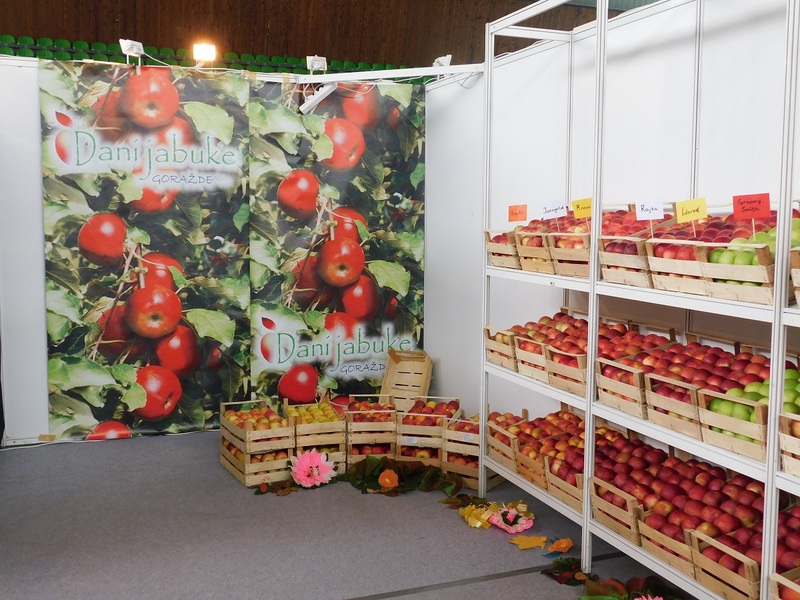 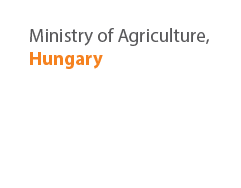 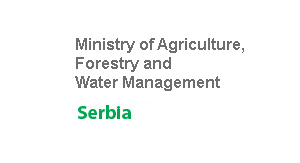 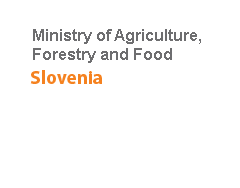 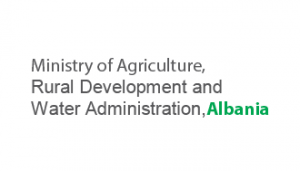 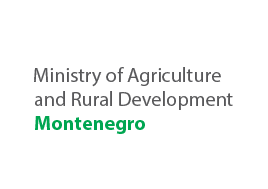 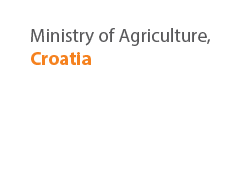 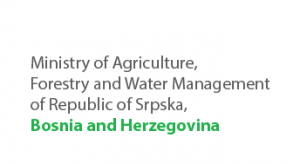 We believe that it is important that the representative Ministry is supporting this fair, which we will certainly support in the next years because the apple production after plum production is the most represented culture in B&H” stated Sarovic. Representatives of Association ” Days of apple ” probably did not assume that they would achieve international level of importance of the event, but they certainly believe in their idea and committed themselves all over the past year to realize it. 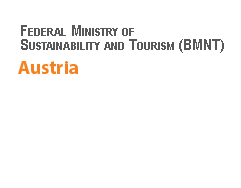 “The quality of the fair is illustrated by the fact that we have been supported by the Federal Ministry of Trade and Economic Relations for the past eight years, we also have the support of the B&H Chamber of Commerce, Municipality of Gorazde and other sponsors. 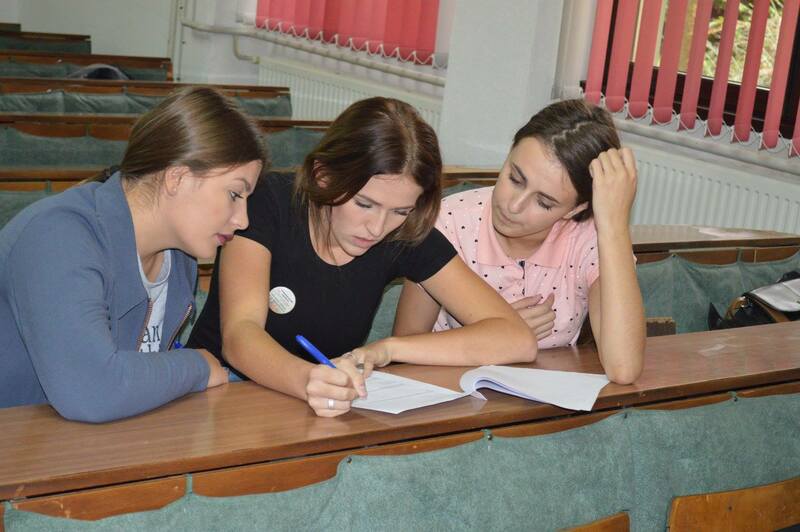 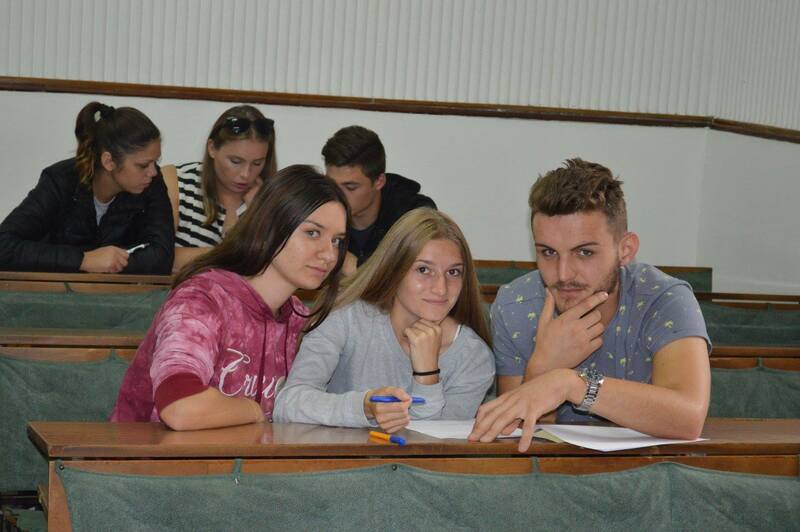 For every content we strive to make a step forward, especial for Quiz of knowledge, which was recognized by the European Union funded project and supported by SWG where we applied for support for the event and among 34 applications, we achieved the first place with 94.5 points. 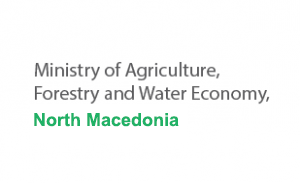 It is up to us to justify this, because it is a very important part of the sub-activity within the regional event” stated Mirsad Hubanic.